Herbal remedies are all natural alternatives to synthetic medications. 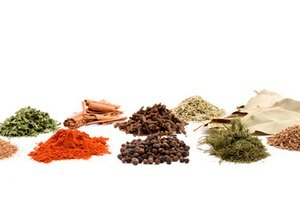 There are thousands of herbs extracted from plants that offer medicinal benefits. Some are antioxidants, some aid digestion and some benefit the circulatory and cardiovascular systems. For those with high blood pressure, angina or heart disease, there are several herbs that can help by dilating blood vessels to increase circulation and decrease blood pressure. 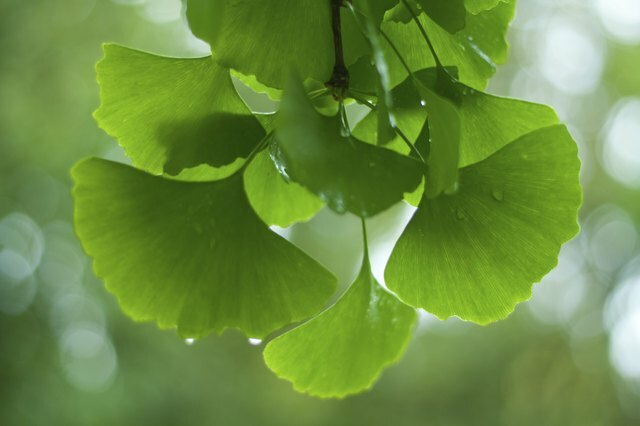 Ginkgo biloba extract is prepared from the leaves of the ginkgo biloba tree, one of the oldest living trees. Ginkgo is widely used as a memory enhancer and an antioxidant which helps to protect the body from illnesses due to damaged cells. 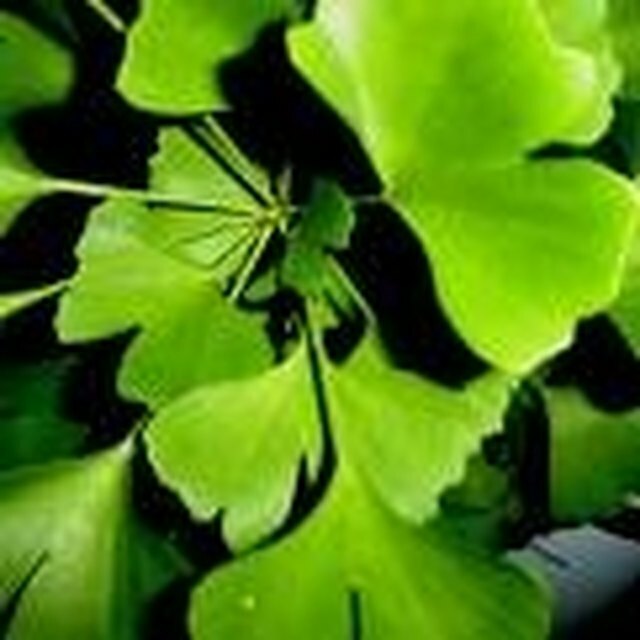 However, Ginkgo also offers benefits to the cardiovascular system. 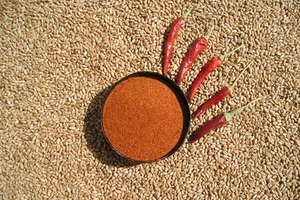 It can increase circulation by relaxing and opening up blood vessels and by inhibiting the effects of platelet activating factor which helps to clot the blood. The Hawthorn herb, scientifically known as Crataegus laevigata, is a shrub-like plant that has clumps of white flowers and small red berries resembling tiny apples. Hawthorn herb, and the berries, is well known for its beneficial effects on the heart. 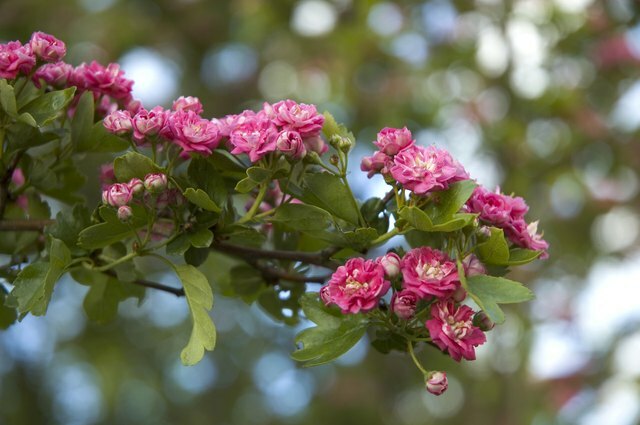 In fact, the European medical community recognizes Hawthorn as a heart remedy. Hawthorn acts to dilate blood vessels, specifically the coronary arteries which in turn lowers blood pressure and increases the flow of oxygenated blood to the heart. Increased blood flow and oxygen to the heart means the heart can work more efficiently. Ginger is well known for its gastrointestinal effects, including its ability to reduce motion sickness, nausea, dyspepsia and indigestion. However, ginger is a warming herb, meaning it can boost circulation. Ginger has the ability to keep the blood thin and relax the blood vessels therefore lowering blood pressure. 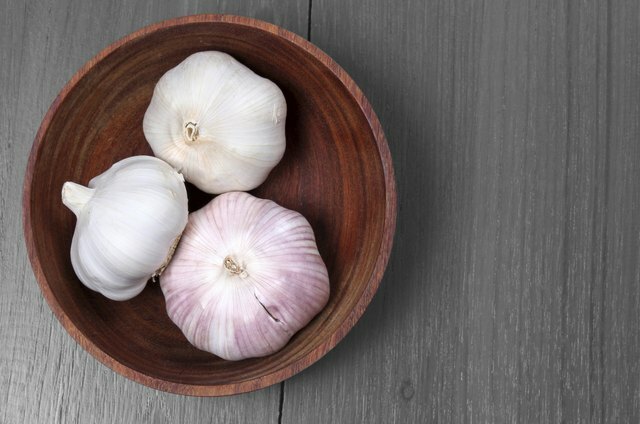 Because of the pungent odor, those taking garlic have a difficult time hiding it. However, those people realize that a little bad breath is worth the beneficial effects it has to offer. Garlic helps to increase the blood flow of capillaries and vessels. It acts to make blood less 'sticky' which reduces the possibility of blockages. Garlic is also an antioxidant and helps to protect the blood vessels from damage caused by the free radicals. Even though herbal medicines are "all natural" can be purchased over-the-counter, you should still consult a doctor before taking them. Some herbal medicines can interact with prescribed medications. For example, Ginkgo biloba should not be taken with blood thinners. Since Ginkgo biloba enhances the thinning properties, the two together can cause bleeding. 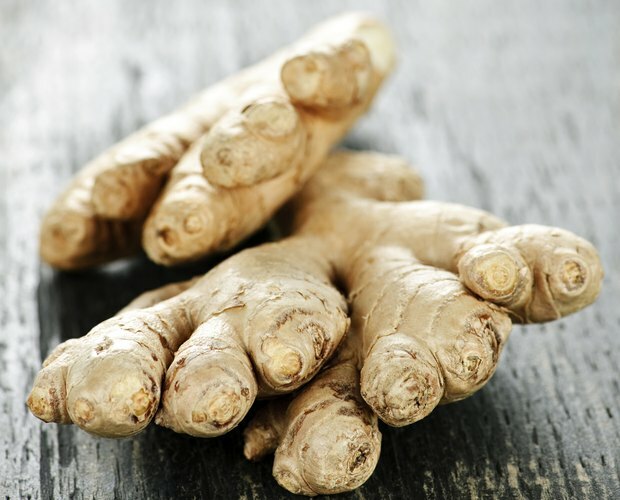 If you are taking heart medications, consult your doctor before taking therapeutic doses of ginger.